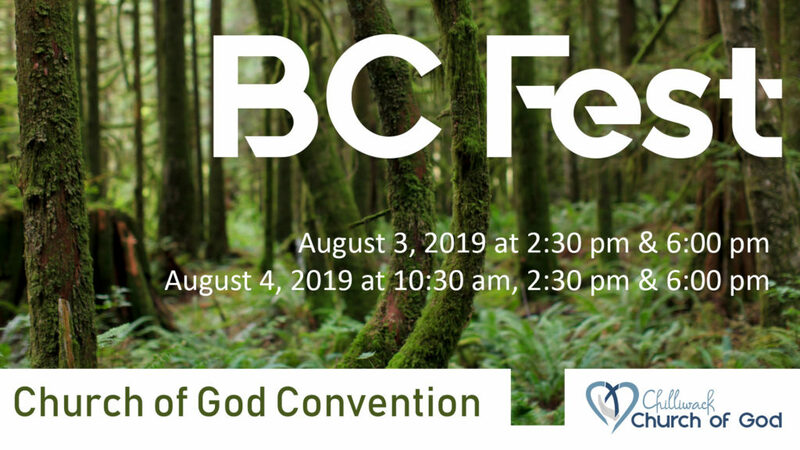 The BC Fest will be held here in Chilliwack, BC on August 3 & 4, 2019. We have a guest speaker, Pastor Kehler from Winnipeg, MB and a guest Youth Choir from Alberta! Food will be provided for in between services to allow for fellowship and refreshment.